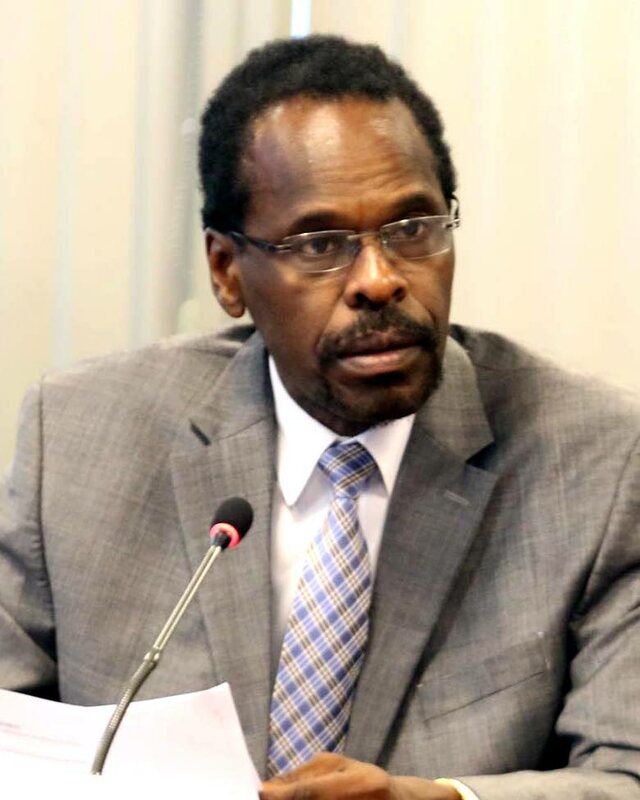 FITZGERALD HINDS, Laventille West MP is not satisfied with the response to crime, especially in the Chinapoo area, but he believes a lot is being done to address the issue. At the Chinapoo Village Social Welfare Organisation’s Peace and Prosperity Harvest Project yesterday, he said a greater effort was needed by individuals and organisations to make the Laventille/Morvant community a safer place. The event was held at the Chinapoo Village Community Center, Morvant. Also present was Laventille East/Morvant MP Adrian Leonce. However, only a handful of residents turned out to the event, with the majority being a handful of children. Young Makeda McSween, who walked with only three other members of the group from the St Dominic’s RC Church to the community centre, said the group marched “to stop the crime and killing each other like dogs.” She also spoke about the “war” between the Muslim and Rasta City gangs. Hinds said, when asked what more should be done, the Minister of National Security had “time and time again” said it was not only a matter for National Security and every aspect of the country’s governance, community life and church life had a role to play in the fight against crime. The Government, he added, had no role in the harvest project and it was a matter between the church and a community-based group speaking out against crime. When he addressed the small audience, Hinds praised the work being done by Patsy Bansfield, president of the organisation. Reply to "Hinds not satisfied with response to crime"